Remember the good times with your pals all over again with a high-quality reprint of your high school yearbook. Save $20 now on yearbooks with promo code yearbooks20, plus FREE SHIPPING. Safe browsing, privacy and secure sharing! 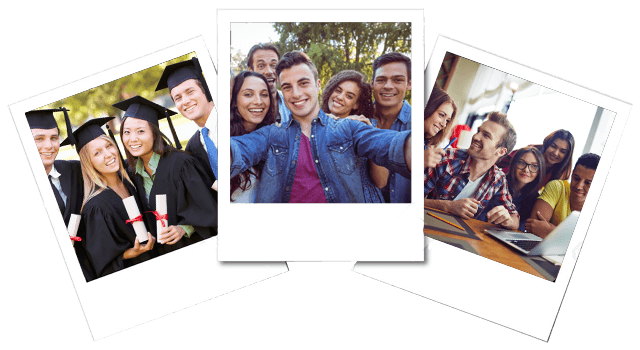 With over 70 million users, you'll be able to search for and to connect with your high school class in our High School Class Of section. Stay in touch with other high school alumni. You will find that your alma mater can be a beneficial and valuable resource. Our partner site is one of the best ways to unearth those memories of simpler times by browsing through your old high school yearbooks. Copyright © 2015 by School and Reunions.com All Rights Reserved.